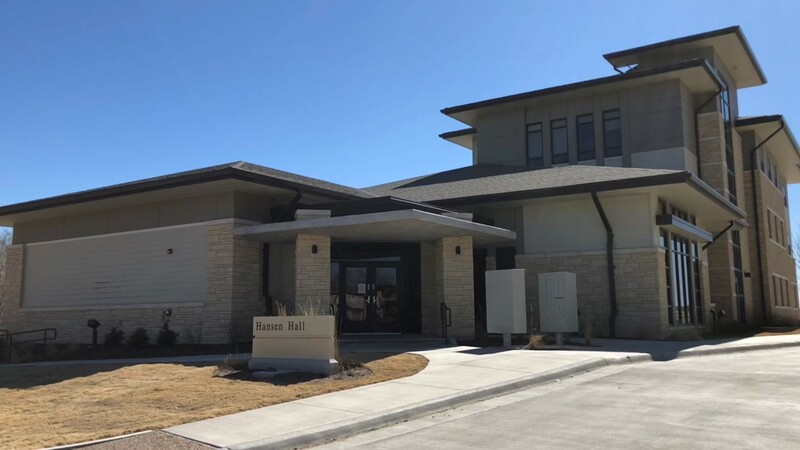 Custer Hall provides a secure living environment for the Kansas Academy of Mathematics and Science (KAMS) students that attend Fort Hays State University. 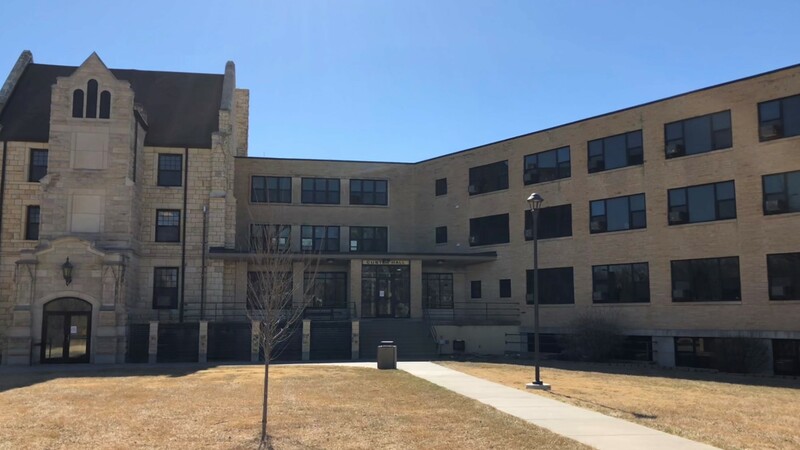 McMindes Hall is co-ed by wing and by floor, and home to approximately 575 residents. McMindes Hall is available to freshmen and upperclassmen. Stadium Place offers students comfortable accommodations with apartment-style living for both freshmen and upperclassmen.  Both two-and four-bedroom apartments are available. Tiger Place is a two-building complex in the heart of the Residential Life area. Tiger Place residences offer suite-style living for upperclassmen as well as freshmen. 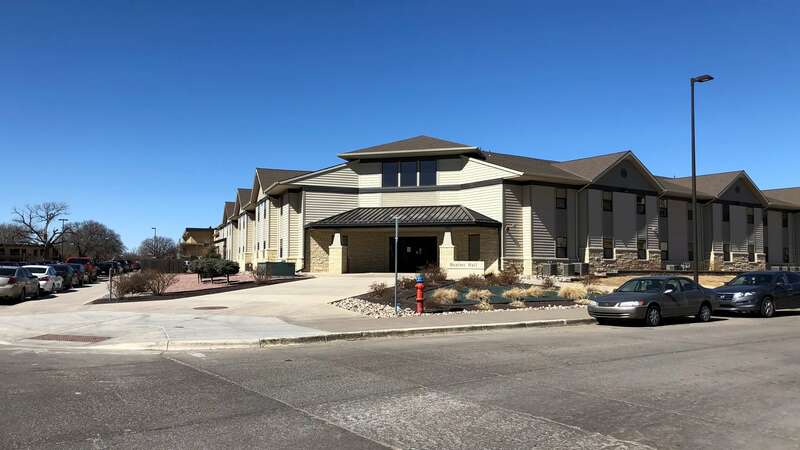 Victor E Village is the newest hall on the Fort Hays State University campus. 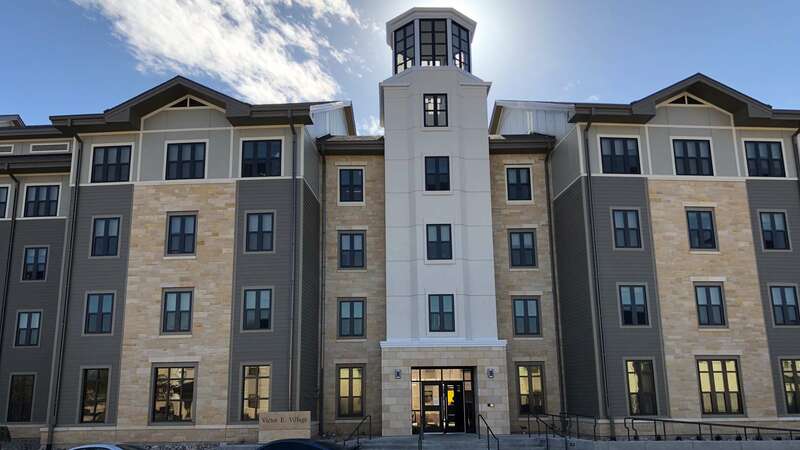 Victor E. Village houses our living learning communities, and was intentionally designed to empower new students to make a successful intellectual and social transition to college life through Living Learning Communities. 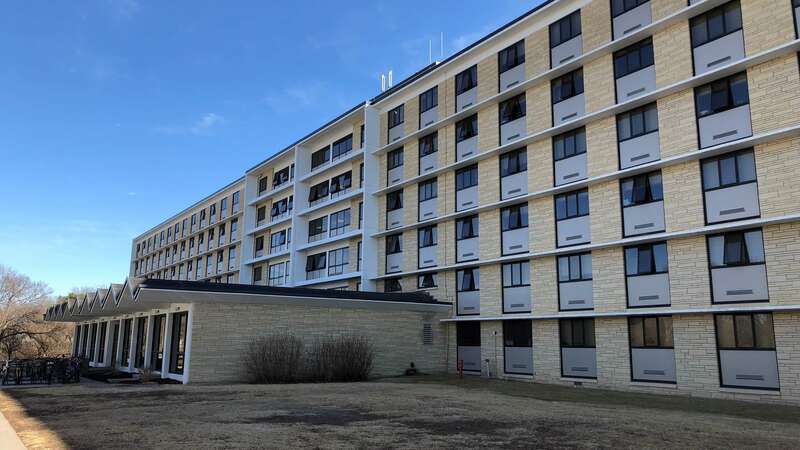 Wooster Place apartments offer the benefits of on-campus living with modern amenities. 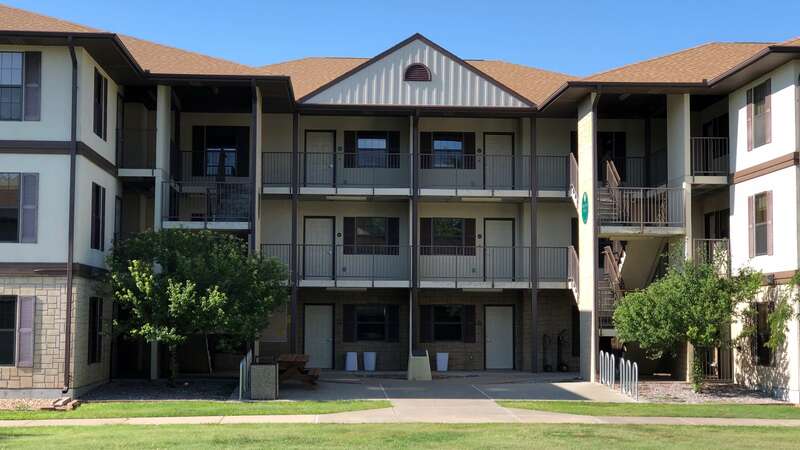 Family friendly, but open to FHSU upperclassmen as well, Wooster Place offers both one- and two-bedroom apartments.